The Stanley Parable’s demo never convinced me, but this trailer totally does. Far Cry 4 took place in present day and had mystical scenes in Shangri-La, so they could still shoehorn dinosaurs into Primal. Ohh! I was writing off Rock Band 4 because I thought it required new instruments — turns out I’ll have to bring my old Logitech guitar back from the countryside. 14 servers? So Microsoft’s basically using Crackdown as a loss leader to promote Azure, right? 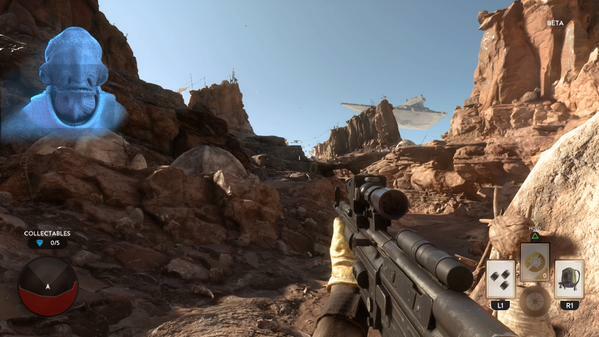 It’s just a Battlefield game but I DON’T CARE IT’S FULL OF STAR WARS and also I like Battlefield. Hope I can find enough people to play it with. 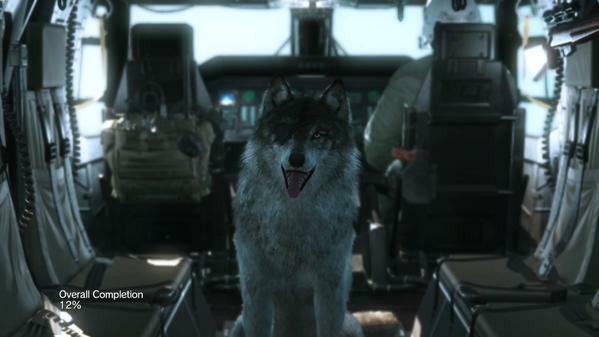 I’m catsitting for a week in a beautiful apartment in the center of Paris and… tempted to commute back home to MGS V and Afghanistan. Is it impossible for players to have fun with a multiplayer mode that happens to be unbalanced? Reminds me of Evolve — from what I heard about the game, I was under the impression it was semi-ruined by the (perceived?) need for both sides to have equal chances. 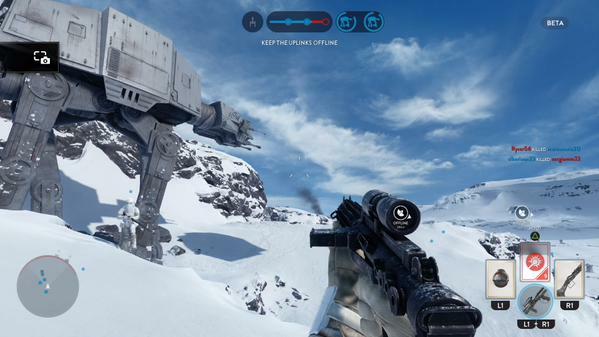 What if Battlefront didn’t rebalance that mode at all, but just removed the opposing team from the final scoreboard? As in, forget about them, just treat Hoth as a coop game and focus on your ranking within the team. Tried playing some games from my Steam backlog and two out of three just refuse to launch. Because gaming on a computer is the best. I was really excited for Subterfuge coming out today, but the puzzles you have to complete (I assume? it’s unclear) before you’re allowed to create private games are too tough for me, leaving me the choice to either play random public games (that’s never gonna happen) or buy a $10 IAP up front for a game I’m not sure yet I’ll enjoy (let alone find friends to play it with). Plus, the UI is rubbing me the wrong way — a few minor nitpicks but, most importantly, it’s not very good at conveying important information to players who haven’t already memorized the whole list of specialists and their respective upgrades. It’s a shame that I’m unlikely to touch this game again, because I still really like the concept and implementation. P.S. It’s just a dozen 2D sprites plus a tiny bit of math, so I’m not why or how it managed to empty my battery as fast as it did. Guitar Hero’s GHTV mode is a fantastic idea — though they’re bound to shut the streams down much sooner than Rock Band’s store will close. Watching Wing Commander III on YouTube and wondering how the hell Mark Hamill et al. have agreed to work with Chris Roberts again. Just bought the Syndicate soundtrack because Wintory + good buzz, but I can’t listen to it before deciding whether I’ll play the game. Shouldn’t we have dynamic, algorithmic binaural audio by now? Life Is Strange’s ending desperately needed a justification — something beyond “writers said so.” Feels completely unearned without it. Hella foreshadowed, but unearned. Damn you, 780MB puzzle game for iPad without iCloud saves. Somehow I had closed Shooty Skies before realizing the enemies throw projectiles at you. Yep, certainly more interesting now. 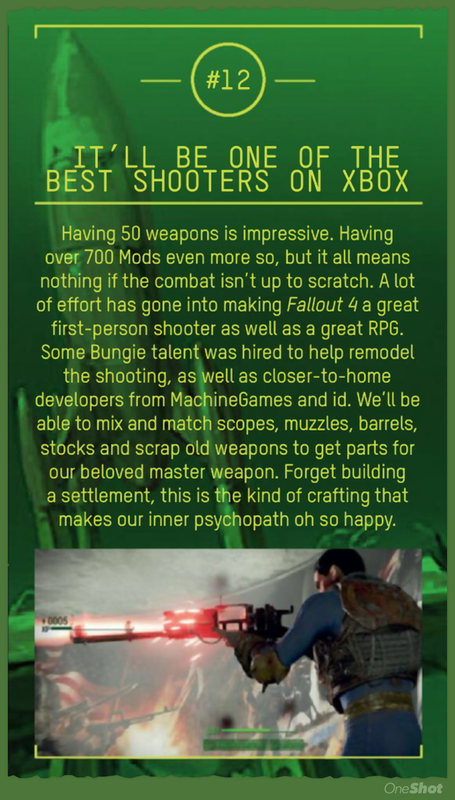 Didn’t love The Beginner’s Guide, but I’m so happy knowing we live in a time when games like this can exist. I need to make my own. It’s frustrating to think how I’d have been bursting with ideas if Unreal Engine had been available when I was in my twenties.